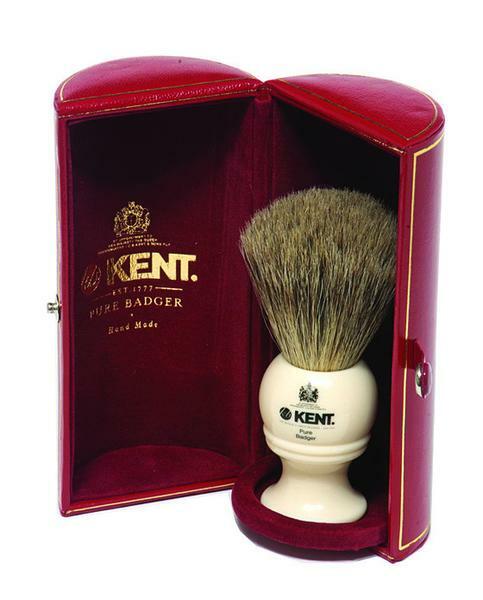 Kent brushes are a very old shaving company from Hertfordshire. 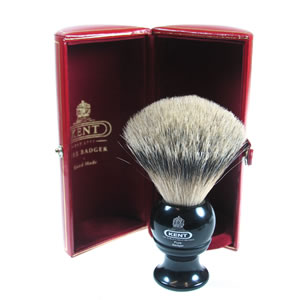 This shaving brush company are close to the heart of Edward’s. 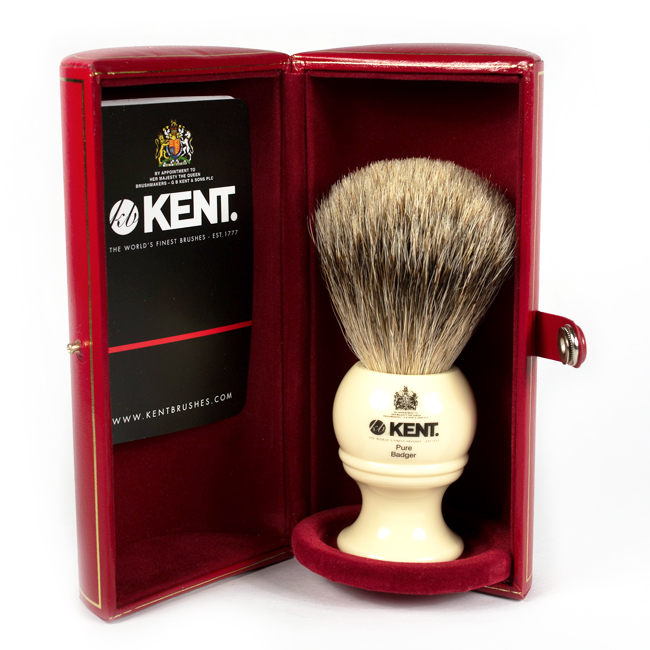 Their high quality brushes have been made since the 18th century in Hertfordshire. This English family business are the sablers to our royal majesty Queen Elizebeth the 2nd. We think this say’s a lot about the high standards of Kent. 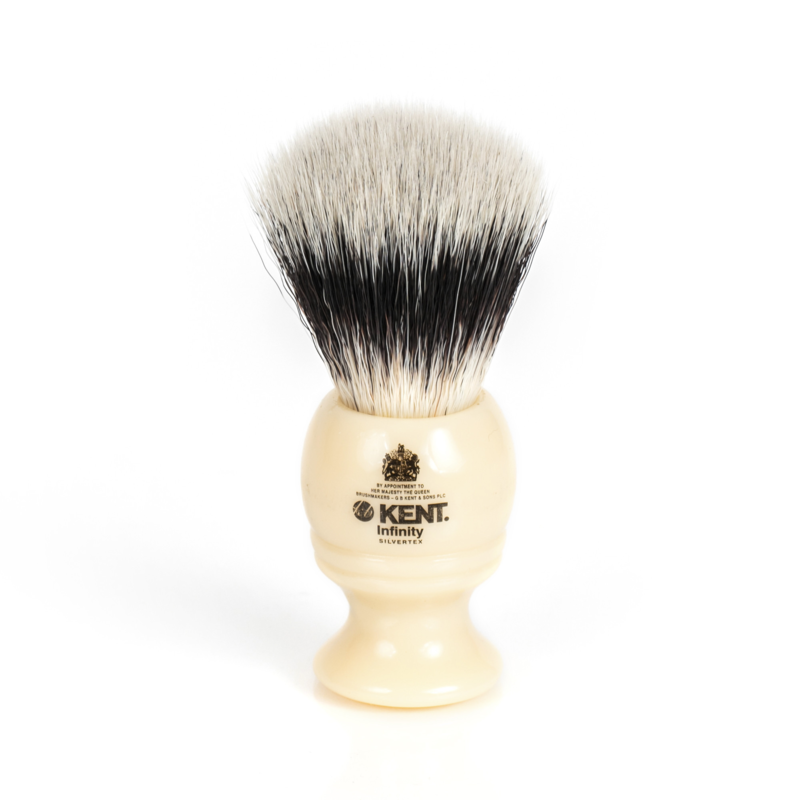 At Edward’s we sell a range of quality and size of badger brushes. Starting with pure the standard and silvertip the highest grade. They also sell fiber haired products which are also great and well priced. This company presents their products incredible well. 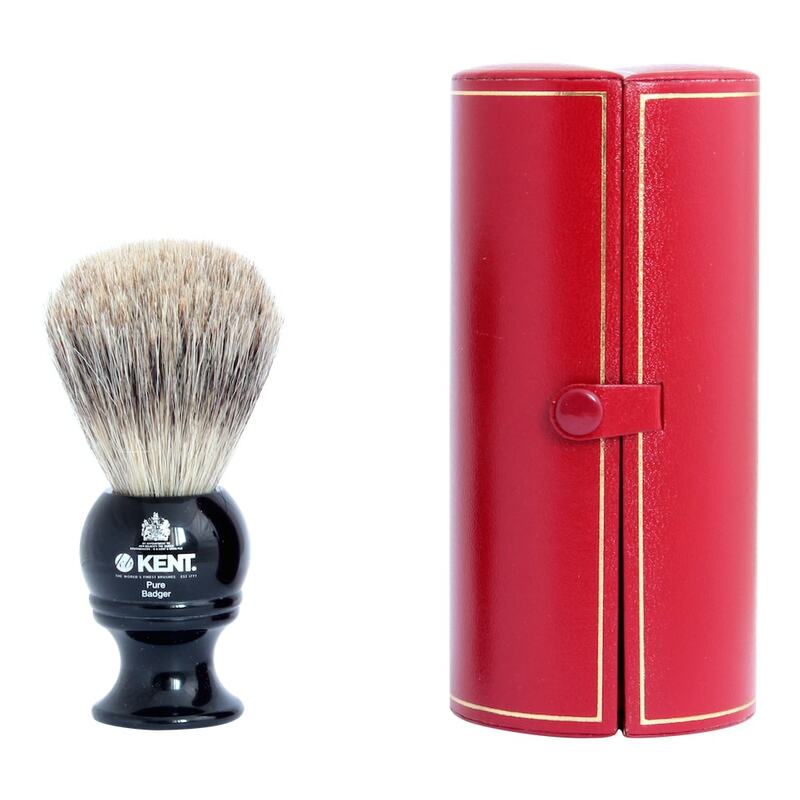 In a oxblood leather cylinder cases.